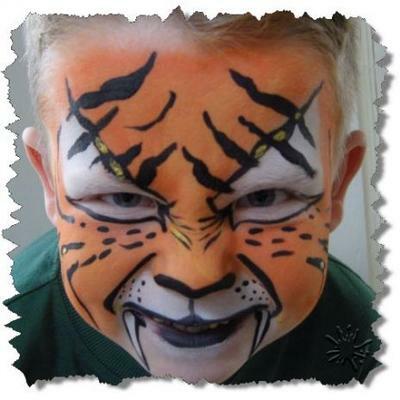 Fantasy-faces.net provides a professional service for children's parties, school fetes and fundraisers, also corporate events such as promotions, store openings and company parties. 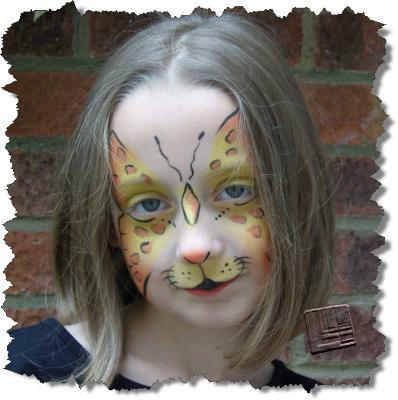 We use only high quality professional face paints and accessories, approved for skin use which can be removed with a mild soap and water. We follow FACE (the face painting association) guidelines to ensure clean and safe working practice and are dedicated to providing the most hygienic service possible. Based in the Brigg area of North Lincolnshire. 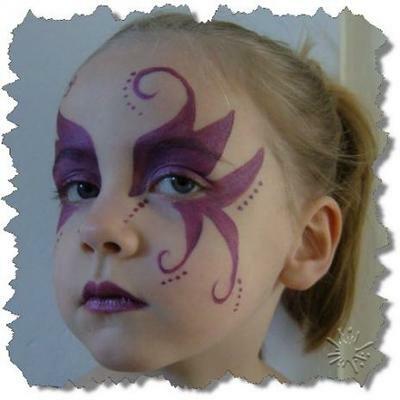 Whatever the occasion, fantasy-faces.net will make your event extra special! Thanks for a great afternoon Jo, i must admit to being a tad nervous about getting my bump out and painted initially, however you made me feel comfortable and totally at ease, i found the whole experience very relaxing and fun. I would definitely recommend you for any party's you're artwork is incredible and you make the individual feel special also. Thanks Jo for a fun afternoon and a first class make over for Michelle and I, especially the "Bump" - what a great way to remember it. Thanks Jo for making our Halloween party that bit different! Kids and Adults loved your art. Jo makes that extra effort to satisfy her customers; not just sticking to the catalogue but variations on any theme. For you house proud lot (that's not me) she also comes and goes and leaves no mess!!! My Mum would love her!! 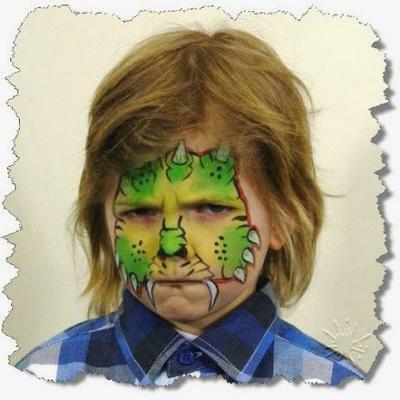 Looking forward to booking our next party with Fantasy Faces input. Don't just think about it......book it and have a laugh! Thanks fantasy faces for excellent service! Was great watching the kids turn into little horrors (not that they werent before! )Very talented artist and no mess on me! Thanks again, will definately recommend you to friends. Absolutely top service. Made sure all the kids got the design they wanted no matter what the time. Highly recommended to anyone having a kid?s party and will definitely use again. Thank you.